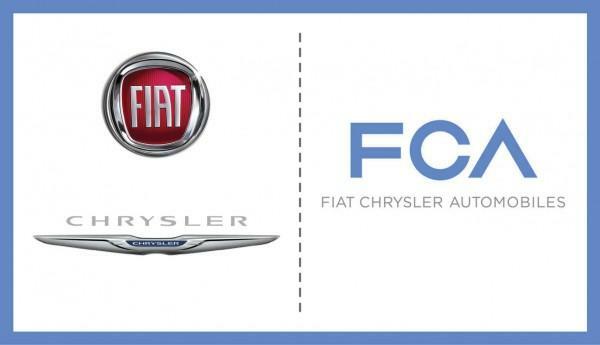 In what is the most aggressive crackdown of all times, federal regulators hit Fiat Chrysler Automobiles with a massive fine of $105 million for failing to complete twenty three safety recalls related to over 11 million vehicles. The penalty, which was put forward on Sunday, will make history as the largest ever civil fine the National Highway Traffic Safety Administration has ever issued on a maker of automotive for violations related to recalls. This fine will surpass the previous fine of $70 million that was levied last year on Honda, thanks to the auto maker’s faulty airbags. This also sends a huge and stern message to all auto makers that the agency can duly investigate and punish any company that does not adequately recall and repair any defective model. According to Anthony Foxx, the secretary of transportation, the civil penalty levied on Fiat Chrysler will serve as a notice to all auto manufacturers that the department will take strict measures whenever they fail to take full responsibility of repairing safety defects in their models. In a statement released by Fiat Chrysler on Sunday, the auto maker takes full responsibility for violating federal laws that require timely recalls as well as notifications to all vehicle dealers, regulators and owners. Even though the company has agreed to these charges, the penalty comes in as a steep setback to a company that has been labeled the fastest growing in the US market. The agreement also requires that Fiat Chrysler buys back about 500,000 recalled cars and forward them to external oversight bodies to assure of their safety. The consent order will also allow owners of more than 1 million Jeeps that are fit with gas tanks on the rear that make them vulnerable to fires to trade them in these vehicles at reasonable rates. In a consent statement, the company wrote that it had accepted the resulting consequences and they have immediately resolved to improve the handling of recalls and in re-establishing the trust customers place in them. 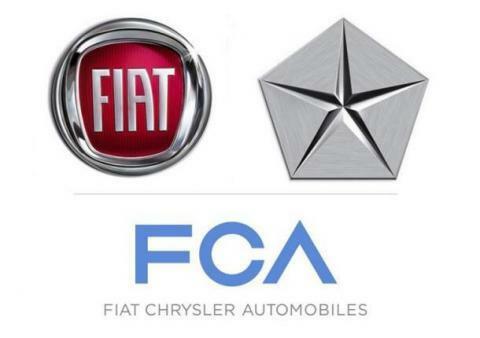 The $105 million penalty has been broken down into three parts – $70 million to be paid in cash, another $20 million to be spent by Fiat Chrysler on meeting requirements related to performance as detailed in the consent and a final $15 million to be assessed on the company just in case an external monitor discovers that there are further violations of the consent order or other safety laws. The agency has the power to fine companies up to $35 million for an incomplete individual recall and in the case of Fiat Chrysler; there are about 23 recalls that it has failed to adequately complete, some of them dating back to 2009. During the July 2 hearing, the top safety executive of Fiat Chrysler admitted that the company had made some serious “mistakes and missteps” when it came to conducting recalls. Following this move, the auto maker has already called in some 1.4 million vehicles that are susceptible to computer hacking.